HAVE YOU FOUND THE RIGHT WEDDING PHOTOGRAPHER FOR YOU? We are Richard and Sarah, the wedding photographers from Capture It. We love our job. We get to meet interesting people, go to wonderful wedding venues and produce beautiful wedding albums that our couples enjoy for years and years. 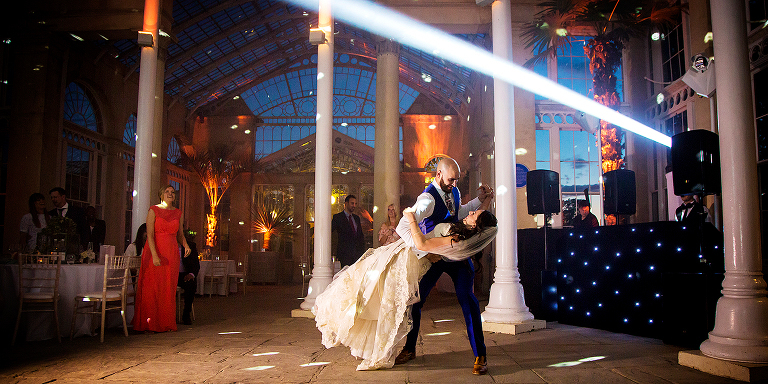 Are we the right wedding photographers for you? Is your search for good wedding photography finally over? In our experience, most couples that use us have gone through the process of asking themselves a fairly similar set of questions. Here is where we answer those questions for you. DOES ANYONE WE KNOW RECOMMEND A GOOD WEDDING PHOTOGRAPHER? Hopefully you are visiting our website because one of your friends or family has personally recommended us. 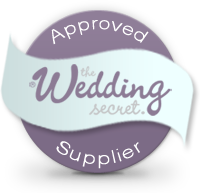 Most of our business comes from referrals either from family or from wedding venues. That’s because we always do a good job, we always put the interests of the couple first and we’re always pleasant to work with. Please be sure to read a few comments on our reviews page from couples that are delighted with their wedding photography. On the other hand, it may be that your wedding venue is far from where you live and you’re looking for photographers that are nearer to your venue. You may have found our website by searching for terms such as best ‘London wedding photographers’ or ‘wedding photography in Surrey’. Although we are based in the West of London, we’ve been to weddings in Scotland, Wales and all over the UK. We’ve even photographed destination weddings abroad in countries like Bulgaria. So distance to your wedding venue is not a problem for us. IS THEIR STYLE OF WEDDING PHOTOGRAPHY WHAT WE’RE LOOKING FOR? 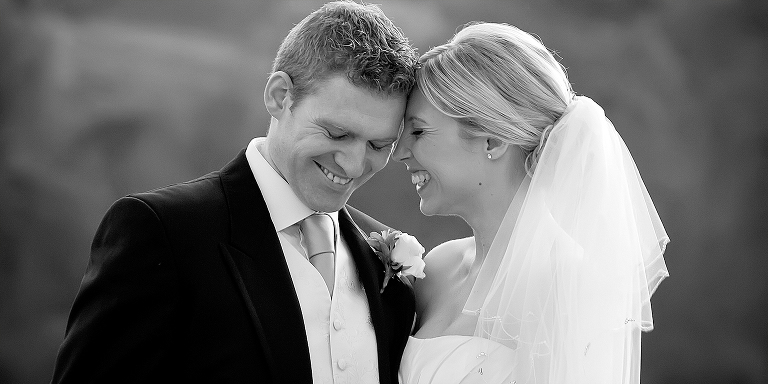 You’ll be able to judge that for yourself by looking at our wedding photography galleries. There you can see a longer gallery of our favourite images along with galleries of wedding photographs taken at specific venues. It’s our experience that couples tend to like the reportage or photojournalistic style of wedding photography whereas older relatives have an expectation of some formal shots of the family. Overall, we’d say our inclination is towards relaxed photography more than overly formal. We tend to avoid entering wedding photography competitions because we prefer our couples to be the ultimate judges of our performance. However, we are very proud to say that we are Fearless Photographers and have won several of the much coveted Fearless Photography Awards. You can see the winning photos by clicking here. ARE RICHARD AND SARAH NICE PEOPLE? This sounds like an irrelevant question but actually it’s very important for good wedding photography. That’s because we photograph emotion. We know that if we can build a rapport with a couple and contribute to the positive feelings at the wedding it will show in the photographs. So, we will not bulldoze your wedding. We are not ‘shouty’ and we won’t be rude to your guests. We will be there to offer you help or advice if you need it. 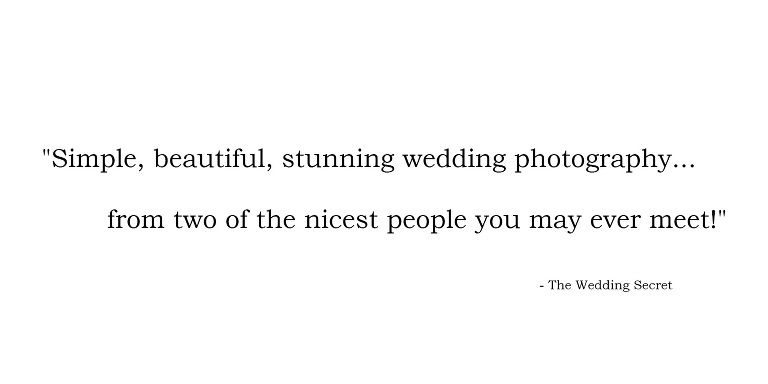 That is why our photos show people at weddings being relaxed, happy and enjoying the day. You can read the full article by clicking on the logo or quote. But the best way to know the answer to this question is to meet us. Fill in the contact form and we’ll arrange a meeting to show you our albums and discuss your wedding plans. After completing the contact form, you may find it helpful to look at some of our information about other wedding services. 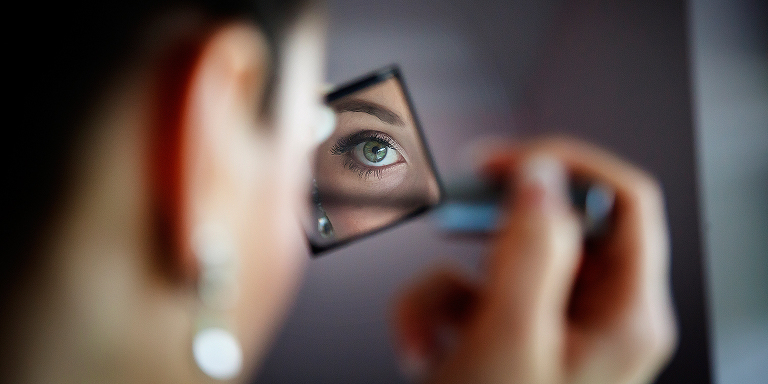 We have advice on choosing a venue, music, videographers, makeup, caterers and so on. Or, if you just want to ring up and chat about weddings, call the number shown on our contact page. Also, make sure to sign up for our free wedding guides. 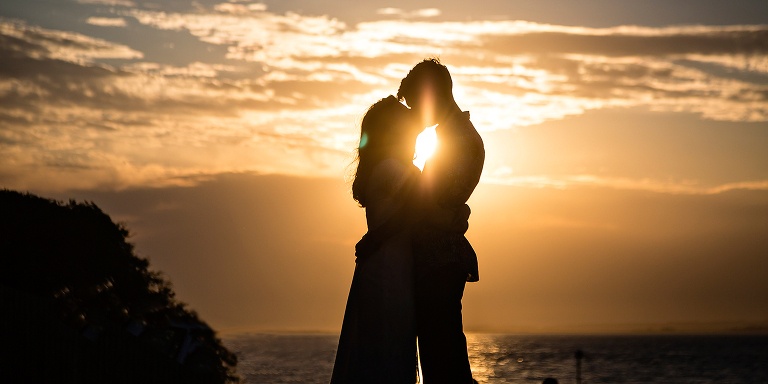 There are some excellent suggestions here that will really help you with your wedding. We won’t bombard you with marketing and we won’t pass on your details – we just want everyone to have a great wedding.